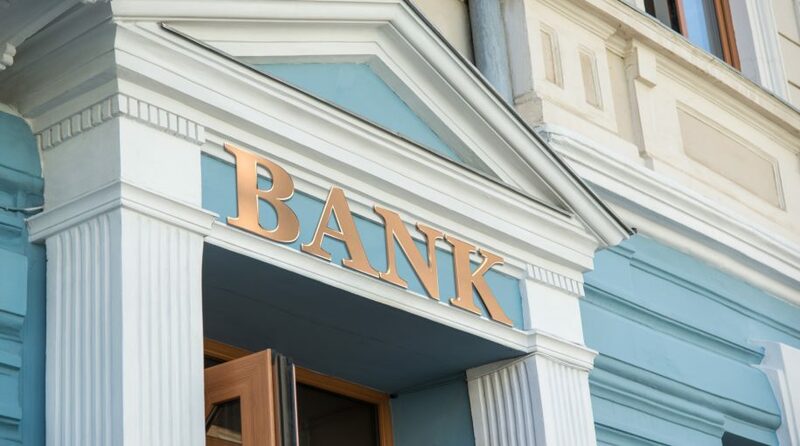 You are at:Home»Leveraged & Inverse Channel»Can This Leveraged Financial ETF Bank on More Gains in 2019? The Direxion Daily Financial Bull 3X ETF (NYSEArca: FAS) gained 5.62 percent on Wednesday as banks like Goldman Sachs and Bank of America reported positive earnings in what’s been a sold start to 2019 for the financial sector. Bank of America’s earnings came in at 73 cents per share, beating the 63 cents expected. Revenue was $22.7 billion versus initial estimates of $22.397 billion. “Overall, Goldman had a good quarter. We did not see a multibillion dollar reserve for Malaysia, but that’s going to be top of mind,” said Leon, referencing the 1MDB scandal. Citigroup kicked off calendar fourth-quarter earnings season on Monday by reporting stronger-than-expected earnings. Citigroup reported $1.61 in profit per share, besting Wall Street expectations of $1.55 per share.